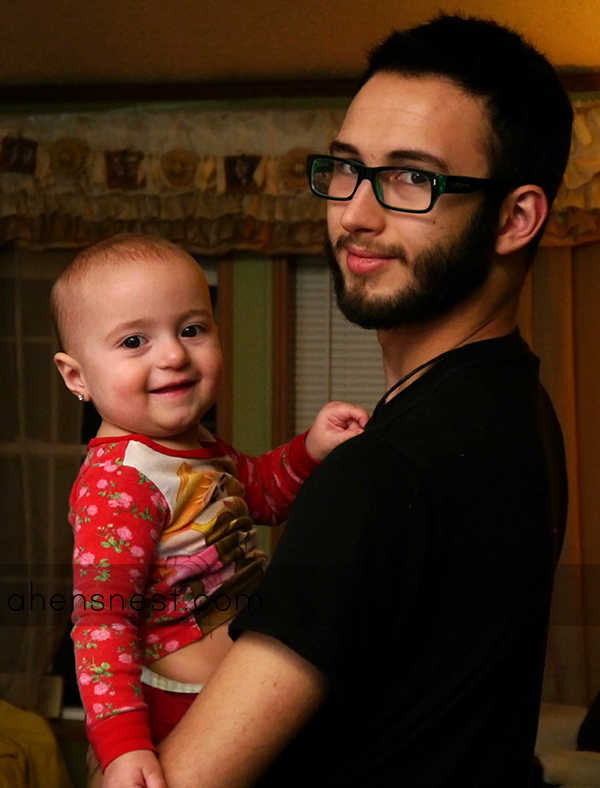 I am so in love with this photo of my son and his daughter! I snapped it real quick last Sunday before litle girl had to go home. Just look at that sweet little face! The Lightscoop I recently reviewed really surprised me as this photo is in extremely poor indoor lighting at night! This is one moment I am so glad to have captured! Filed Under: Wordless Wednesday Tagged With: grandbaby, granddaughter, grandparents, Mr.T. Aww, what a sweet photo. She us growing up so fast! I saw this picture on FB and I have to agree – it’s a great picture! What a precious capture. Definitely frame-worthy! That is such a cute pic. She is so big! Aww, it is a gorgeous pic, she looks so happy and bright eyed. I love that twinkly children always have in their eyes! Awww, she is such a cutie! You did a great job capturing her with this photo. I love this adorable photo–thanks so much for making me smile! Great capture! She definitely looks like Daddy! Aww, what a cutie! I need to pick up a Lightscoop – I’m struggling with taking photos indoors now that it’s dark so early in the evenings. Awesome picture. I have wondered how the Light Scoop works. I’ll have to read your review. Previous Post: Blurb’s Personalized Chicken Soup For The Soul Book – Great Gift Idea!